Before they settled down in various parts of the world, humans lived as nomads for tens of thousands of years. Nomads are people who have no permanent home and travel in search of food and safety. A typical nomadic group might include an extended family of about ten adults and their children. They would temporarily camp in an area for a few weeks or months -- the men hunting animals and the women gathering fruit, grains, seeds and nuts. When the nomads exhausted the resources in that area they moved on. Civilization developed slowly in different parts of the world. People began to settle in areas with abundant natural resources. For thousands of years, people have been attracted to a part of the world archaeologists later called the Fertile Crescent. The Fertile Crescent is a boomerang-shaped region that extends from the eastern shore of the Mediterranean Sea to the Persian Gulf. It is a rich food-growing area in a part of the world where most of the land is too dry for farming. Some of the best farmland of the Fertile Crescent is on a narrow strip of land between the Tigris and the Euphrates Rivers. The two rivers travel in the same direction for thousands of miles before they combine to drain into the Persian Gulf. The Greeks called this area Mesopotamia, which means "between the rivers." Very little rain falls in Mesopotamia, but water and nutrients from the river soak into the land, creating an environment filled with plants and the animals that feed on the vegetation. Many different civilizations flourished in this small region. The Sumerians slowly developed one of the first civilizations in the southeastern region of Mesopotamia as long as 7,500 years ago. The Sumerian civilization lasted more than three thousand years, but in time the Sumerians lost their influence. The Babylonians formed a centralized government under King Hammurabi from about 1770 BCE to about 159 5BCE. 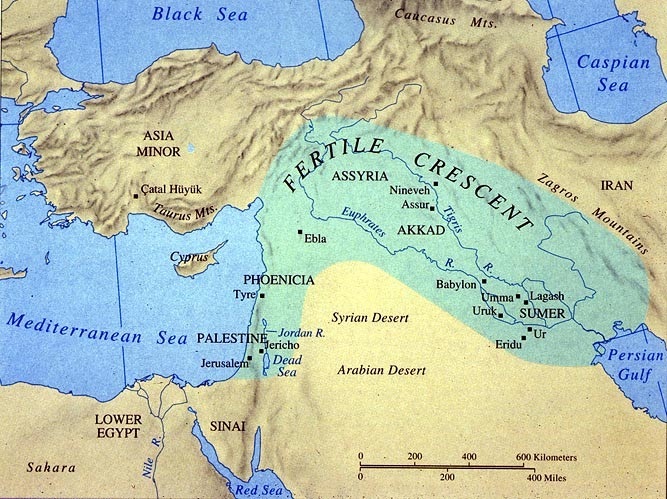 Various other cultures dominated part or all of the Fertile Crescent including Amorites, the Kassites, (c. 1531-1155 BCE) the Hittites (c. 1370 – 1205 BCE) and the Assyrians (c.890-600 BCE). The land known as Mesopotamia was later controlled by the Persians of modern day Iran, the Greeks under Alexander the Great, the Romans, and the Ottoman Turks. The land between the Tigris and Euphrates has been part of the modern nation of Iraq since 1932. The Sumerians moved to the land between the Tigris and Euphrates Rivers about 3500 BCE. 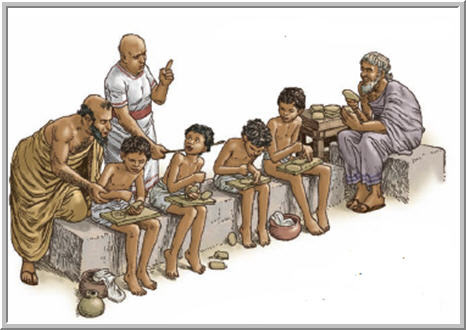 We do not know where they came from; they were probably nomads who discovered the fertile land of Mesopotamia. Nomads travel in small groups until they have eaten the food and hunted the animals in their area. When food is no longer plentiful, the nomads move to a new area. Some people continue to live nomadic lifestyles in remote parts of the world to this day. 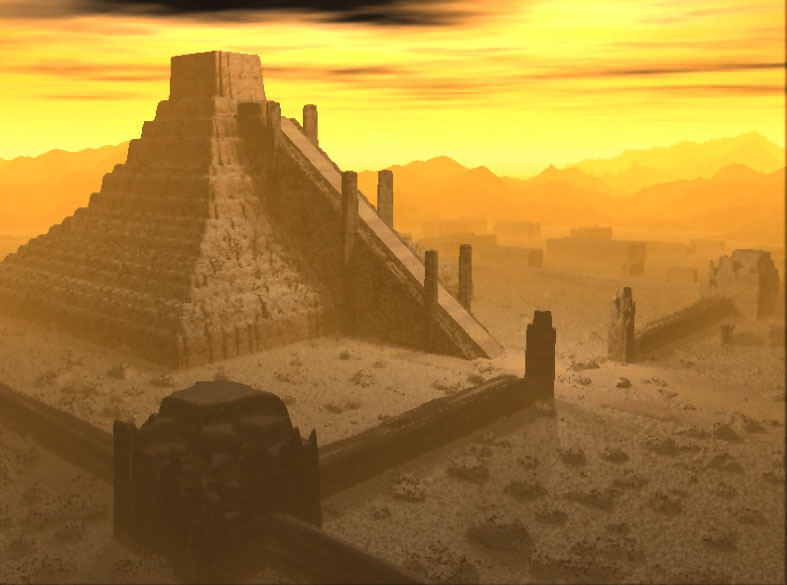 Eventually, the Sumerians developed a civilization. They learned that by planting seeds and plowing their land, they were able to grow crops. The Sumerians learned to domesticate, or tame animals to help them plow their lands. The built ditches and canals to make their farmland more productive. The artificial application of water to improve farmland is called irrigation. The Sumerians also made a very important invention--the wheel. The invention of the wheel made it possible to pull heavy loads. The Sumerians formed several city-states. City-states are nations the size of cities. Walls around each city-state protected the citizens from outside invaders. Farmland was usually outside the city walls, and people would seek protection from the walls of the city when under attack. The Sumerians were polytheistic, which means they believed in many gods. 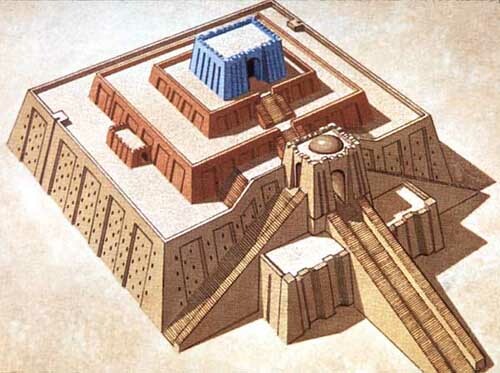 The Sumerians worshiped their gods at huge temples they called ziggurats. They dedicated each ziggurat to a different god, whom the Sumerians believed ruled over their city-state. When a city was conquered, the invaders would force the conquered people to accept their gods. Most people in the Western Hemisphere today practice monotheism. This means they believe in only one God. 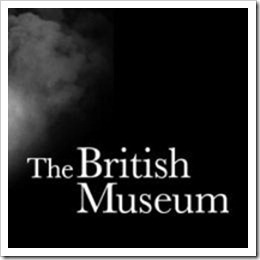 Christianity, Islam and Judaism are all monotheistic faiths.